Lactose intolerance is also known as lactase deficiency, which refers to the inability of a person to digest lactose properly, which is basically the sugar that is found in the dairy products. When lactose passes through the large intestine without being digested well, it can cause a lot of discomfort like belly bloating, pain and gas. This happens because the small intestine is not able to produce the enzyme lactase. Lactase is the enzyme that separates the lactose into glucose and galactose. This condition is not very serious. However, the symptoms in this condition could cause a lot of discomfort and inconvenience. Lactose is digested by an enzyme called lactase and when there is deficiency in this enzyme, some people cannot digest lactose. Many people have low levels of lactase, but they might not experience any of the symptoms. This condition can be handled, if the individual suffering from lactose intolerance restricts the consumption of dairy products. 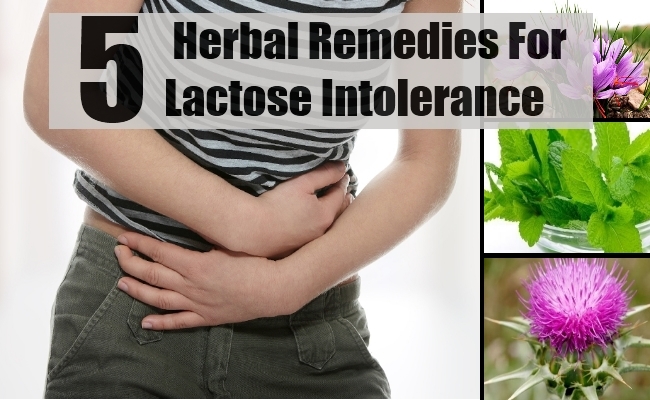 A few herbal remedies for lactose intolerance are discussed below. 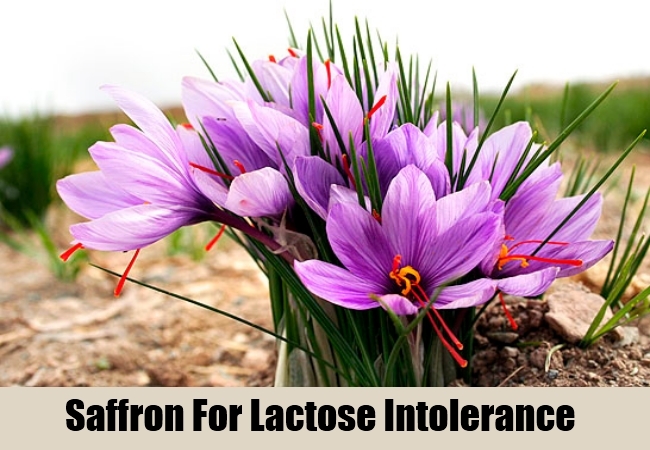 Saffron is known to be an exceptional herb that works effectively in eliminating the toxins from the blood. It also helps in the process of digestion and improves the circulation of the blood to various organs of the digestive system, which include the liver, gallbladder and spleen. This herb helps in forming a coating in the colon, stomach and small intestine, which helps in eliminating problems associated with digestion. 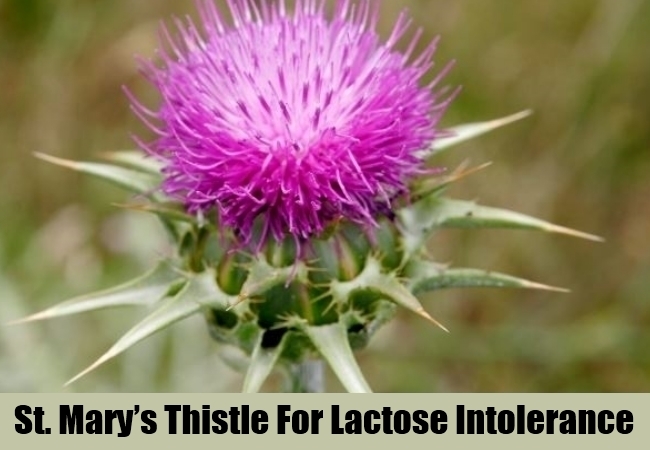 It also inhibits the formation of gas and relieves lactose intolerance. Many people use ginger as an herbal remedy to heal stomachaches and digestive disorders. Ginger helps in stimulating the production of the digestive juices and digestion too. It relieves the pain in the intestines, which is caused due to spasms and cramps. It is an effective pain relieving remedy. Ginger can be used to brew tea by first drying the root and then making it into a powder. Now add the powder to water. Boil it for some time and then drink it. Peppermint works similar to ginger. It aids digestion and relieves pain. Peppermint helps in helping gallbladder and stomach spasms and helps in relieving the overall pain and digestive disorders that lead to diarrhea, irritable bowel syndrome and gas. You can use peppermint leaves and make tea. You can add a few drops of honey to add a sweet touch. 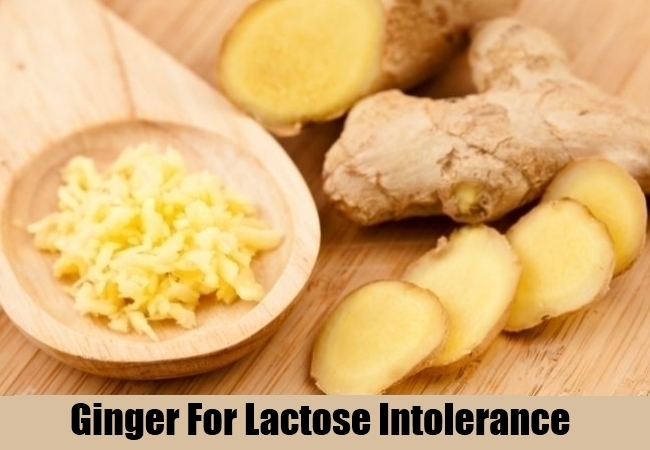 Regular intake helps in eliminating the symptoms of lactose intolerance. 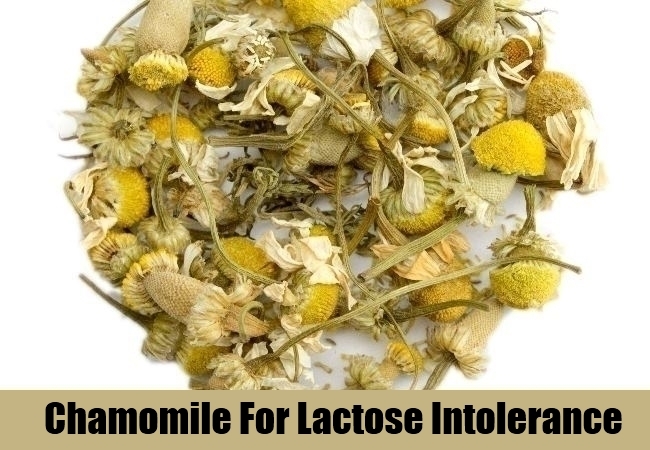 Another effective herbal remedy for lactose intolerance is chamomile. It provides relief from both pain and digestive issues. Chamomile can be used to brew a wonderful herbal tea. Drinking this tea helps in releiving digestive spasms. 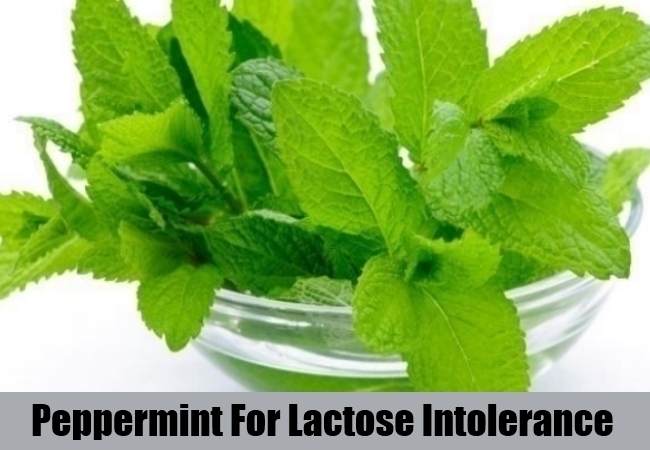 It also helps in getting relief from bloating and diarrhea, which all are a part of lactose intolerance and lead to stomach pain. For over two thousand years, this herb has been used as herbal remedy. It helps in the process of detoxification and aids the liver functions. This herb can be used as a digestive aide, helps in curing lactose intolerance, and improves the process of digestion in the body.